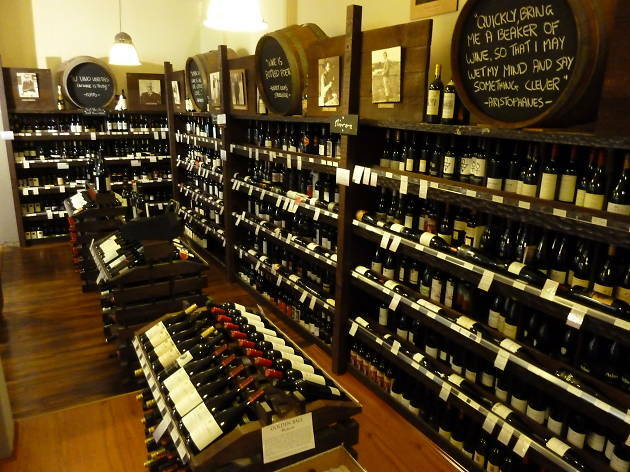 As one of Australia’s oldest bottle shops, this independent shop takes its liquor very seriously. When it comes to beers there are heaps by the bottle and usually two options on tap that you can buy in longnecks. Not a beer person? 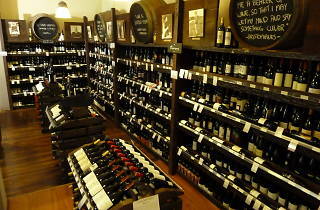 Grab a bottle (or two) of Oak Barrel’s collection of boutique or organic wine.